Building national and transferring international fashion brands into the Australian market has been a noteworthy sector of growth over the past five years. From pop-ups to the roll out of new global brands, there’s a lot of success being found in the struggling shadow of many of our large traditional retailers. Kevin Moore, Chairman Crossmark Asia Pacific, presented Building a strong brand presence in the current Australian fashion retail market during the recent Fashion Exposed Business Seminar series at the Melbourne Exhibition Centre. In our quick chat, we ask Kevin why retailers should think of their business as a brand; why our retailers are struggling when international retailers see Australia as a sector of growth; and tips we can take from these brands for our own business. 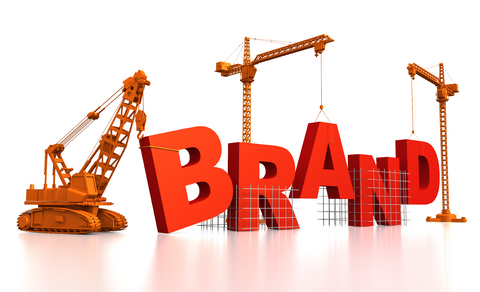 Why is it important for a retailer to think of their business as a brand? Shoppers combine all the aspects of their experience into a single perception of each retailer; basically their memory of the “brand.” They then compare this brand with others and rank their comfort with each, settling on a list of favourites. A retail brand like Zara is an easier proposition for the shopper, as Zara are responsible for all aspects of the experience, as they sell only Zara branded and designed items. ASOS prides itself on showcasing over 450 brands, only a few being exclusive, so their need is to ensure that the shopper likes the ASOS brand more for its service and price, and choice, than the individual brands it sells. How can we differentiate our local brand to compete with the large traditional retailers and international high street chains? Successful local brands have either a uniquely Australian feel about them, RM Williams, or are just outstanding and innovative in their own right, irrespective of geographical heritage, Smiggle and Deus Ex-Machina. Being “true to self” in design, sourcing, pricing and service is more important than trying to “plan” your way into being a differentiated brand, or trying to compete on a specific, and often already owned, brand positioning. International retailers see the Australian market as a noteworthy sector of growth, so why are our own retailers struggling? We live in a caterpillar economy, and we are the tail of the caterpillar. The large early adopter economies have the population, competition and capital to innovate. We are more often playing catch up than leading. Not a bad thing as we catch up very fast. We are not early adopters, we are fast adopters, often taking less than 12 months and a lot less capital to achieve something a European or North American retailer has spent 3 years building. What tips can we take from these brands and implement into our own businesses? • Embrace Complimentors…you are not good at everything. 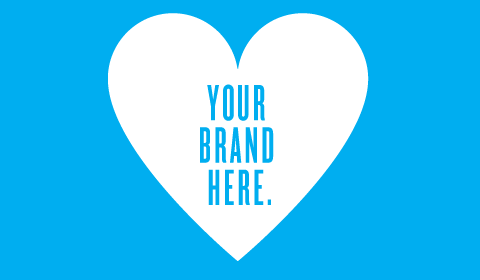 • Live your brand…and hire people who want to. • Be True to your brand…Design, Sourcing, Pricing & Service. • Don’t too proud to follow…the biggest already are. • Find ways to connect with “Me Centric” shoppers…in the real world. • Accept that as an Australian Brand you have a place in The Asian Century…then earn it. • The AU$, FWA & CoDB are your gifts and burdens….deal with them, don’t let them stop you. What are some notable Australian brands/retailers that are doing it right and remaining competitive online and internationally? Smiggle and Deus Ex-Machina are carving a hugely loyal shopper base by staying true to their brand. I believe that RM Williams, with new intellectual and financial capital following its purchase by LVMH’s investment arm will surprise us all on the upside as it expands as a credible high quality luxury clothing brand, born in the Australian outback. It’s a hugely relevant positioning in the key European and North American markets, but will find a place in Asia. Is there still a place for traditional retail in this new omni-channel world? Absolutely, in fact new and stronger store based brands will be built based on touch and feel in the real world, with the option of online purchase now just being a given. Retail trend guru Howard Saunders “me-centric” comments earlier this month are as prescient as ever. What do you predict for the future of retail? How will we shop? What will consumers expect of retail brands?